Snoop Dogg is launching an ad-supported social network called Merry Jane for users and sellers of cannabis products. The rapper announced the move at the TechCrunch Disrupt conference this afternoon, saying the platform would launch next month with the perfect number of beta users—420. 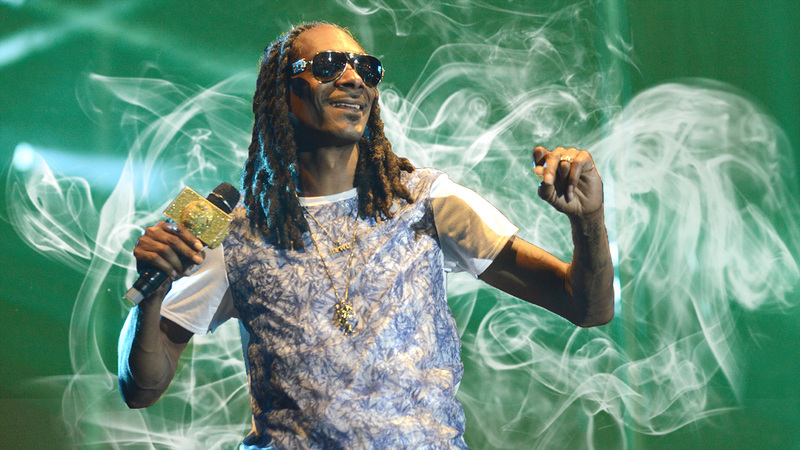 "I enjoy [marijuana] for medical reasons, and it's a peace situation for me," Snoop Dogg said, per TechCrunch. "I always see beautiful things around me. I've always been an advocate for me." Actor Seth Rogen will contribute editorial content for the website, which will also include cannabis-based edible cooking classes and depend on ad dollars for profitability. Snoop Dogg, who's best known for the songs "Gin and Juice" and "Nuthin' But a 'G' Thang," has been working on his street cred with techies for the past year or so. As an investor, the musical artist has given cash to Reddit, the ill-fated anonymity app Secret and photography app Shots. In late September 2014, he helped launch zero-commission stock-trading app Robinhood—two months before appearing on the cover of Adweek for his growing digital interests. Below, you can briefly watch Snoop talk about Merry Jane, which he said will help stoners communicate freely, without social stigma, about marijuana use "because there are so many people in the closet right now who do what we do."